The Jinenkan was founded by Fumio Manaka (martial name "Unsui") in 1996. The purpose of the oganization is to allow students to study the martial arts of old Japan freely and unhindered under his guidance. 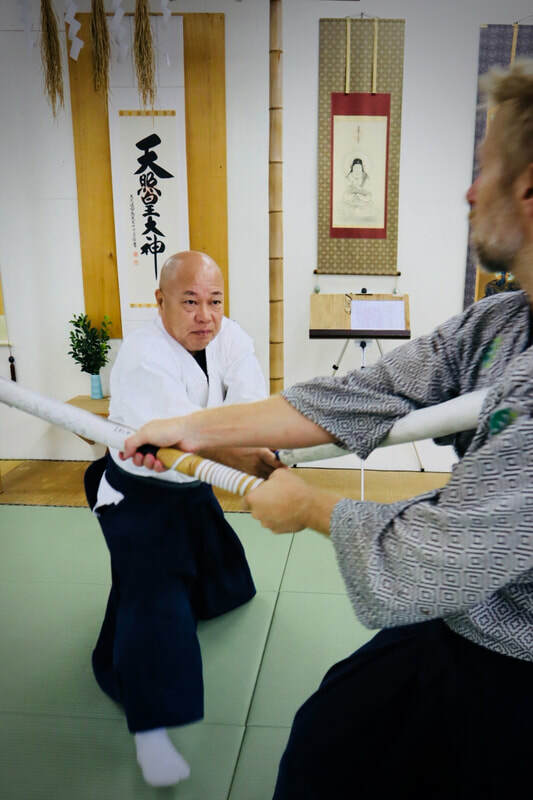 Unsui has 50 years of experience in the Japanese arts of Kobudo (old martial ways). The Jinenkan offers instruction in Taijutsu (unarmed fighting skills), Bikenjutsu (sword arts), Yari (spear), Naginata (halberd), Tessen (iron fan), Jutte (truncheon), Kusari-fundo (weighted chain), Tantojutsu (knife), Bo, Hanbo, Jo (staff arts), and more. The Jinenkan has training halls located across the North America, Europe and Japan as well as Australia and Africa. Instructors are at least the rank of Sandan (3rd degree) and are certified by the Honbu Dojo to teach. The testing process is strict and everyone, regardless of rank or experience in other organizations, must start at the beginning and work their way up. 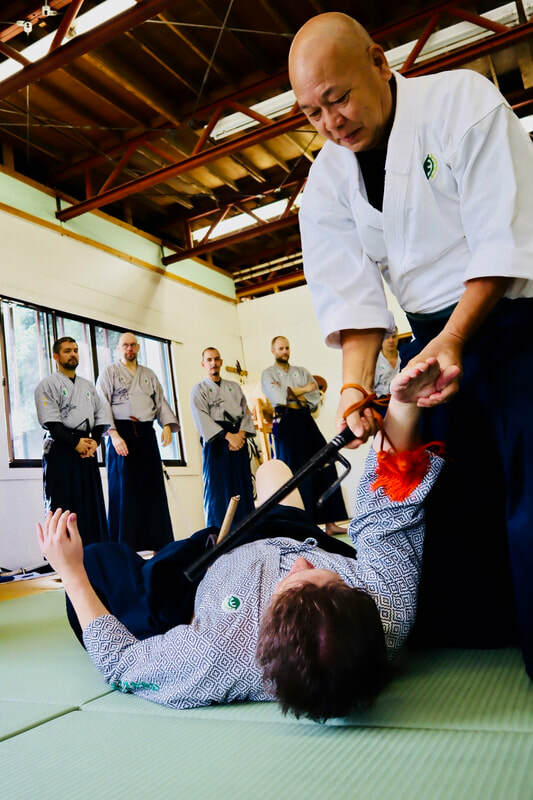 We are pleased with the slow steady growth of the Jinenkan and our ability to maintain quality in the instruction we offer our students. In the Jinenkan Webstore you can purchase DVDs, videos, digital downloads, books and training equipment. ​The webstore is an external page. Unfortunately, the webstore sale of Fukuro Shinai and Jutte has been temporarily suspended. We apologize for the inconvenience.